PennsylvAsia: Signage up for new Asian hair salon in Squirrel Hill. Signage up for new Asian hair salon in Squirrel Hill. 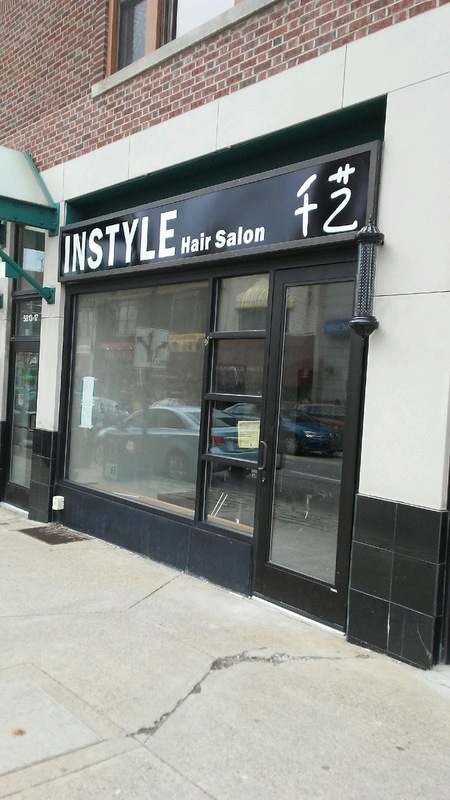 Signage recently went up for InStyle Hair Salon, an Asian hair salon coming to 5815 Murray Ave. in Squirrel Hill. It was most recently a Kidz & Company children's clothing store.